I am an author of 7 written novels and a collection of short stories. I write short stories, poems and articles while I also work as radio producer/presenter at SBS, radio and tv Corporation in Sydney. I am a linguist working as an interpreter and translator. 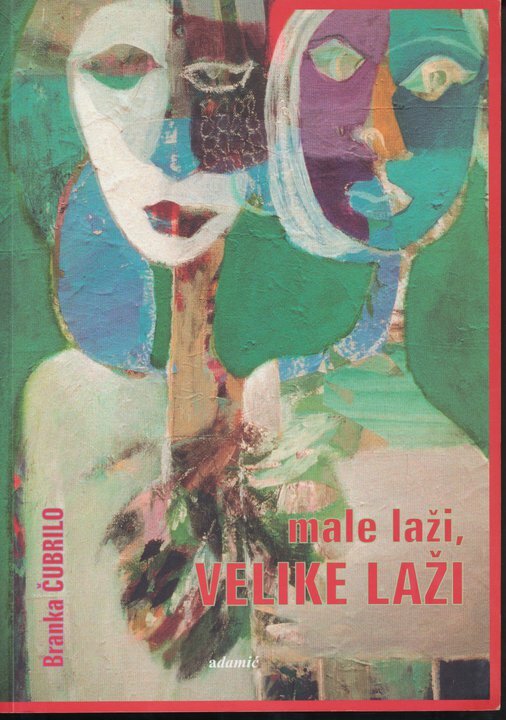 After significant success of my novel "'The Mosaic of the Broken Soul" (2011) I have published another novel by the same publisher "Fiume - the Lost River" in July (2014). In June 2016 a new collection of short stories "The Lonely Poet and Other Stories" was published, and in January 2017 a novel "Dethroned" will be published.